Passion and photography are one and the same for me. My lens follows my heart and inspires my vision. My vision is meant to be shared and I hope you will enjoy my vision as much as I loved creating it. 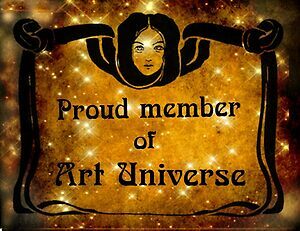 Red Bubble is a vast cauldron of inspirational and creative artists and I am fortunate to be a member.